Andrew Selby has turned professional after leaving the Team GB amateur set up and signing a management agreement with Bristol’s Sanigar Events. 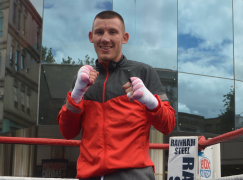 The 26-year-old flyweight from Barry Town is in talks with a promoter and it’s understood that he will make his debut in October. 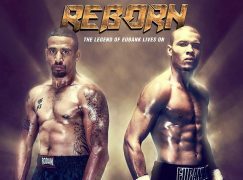 Selby hasn’t fought since January when he suffered his only loss in the World Series of Boxing [WSB], a fourth round stoppage defeat in a rematch against Ukraine’s Azat Usenaliev. 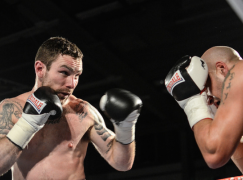 The format of WSB bouts is five-three minute rounds, without a vest of head guard, and the bouts are judged similarly to the professional ranks by three ringside judges – it’s effectively a half way house between the amateur and professional codes of boxing. Selby excelled in the International Boxing Association’s [AIBA] alternative format, hardly losing a round in the three seasons he represented the British Lionhearts and Italia Thunder, whilst enjoying long spells as the highest ranked flyweight (52KG) and bantamweight (56KG) in the competition but it will be the last act of his highly decorated amateur career. The switch-hitter is currently training alongside his older brother Lee (20-1, 8KO), the current IBF world featherweight champion, and the pair have visited Los Angeles as they prepare for their bouts. 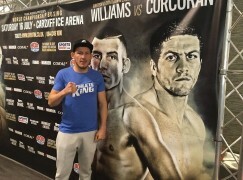 Many observers regard the younger Selby as the best Welsh amateur boxer of all time as he’s won a World Championships silver medal and a bronze medal, two European Championships gold medals and two bronze medals, reached the Olympic Games quarter-finals and appeared at two Commonwealth Games. 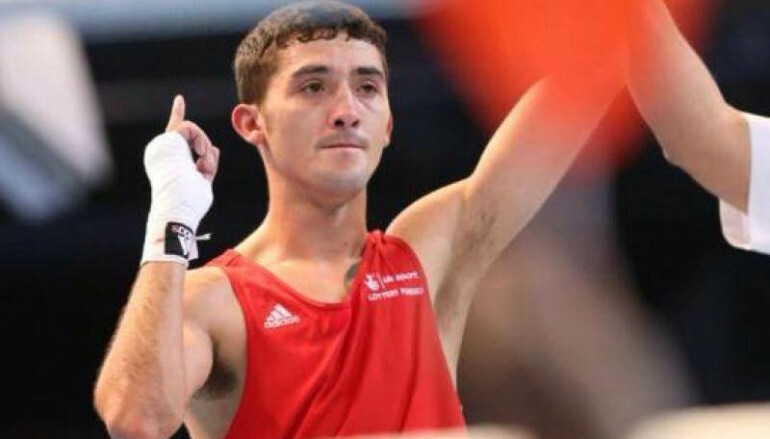 Selby leaves the amateur code with a library of memorable performances, most notably his Olympic box-off victory against Birmingham’s red-hot Kal Yafai who was dropped and decisioned, three unforgettable wars with Ireland’s Mick Conlan and the faultless schooling of Cuba’s skillful Gerardo Tejeira in the quarter-finals of the 2013 World Championships.